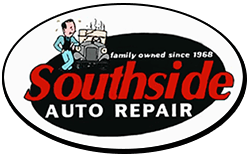 At Southside Auto Repair, we take extra care of vehicles and their owners. 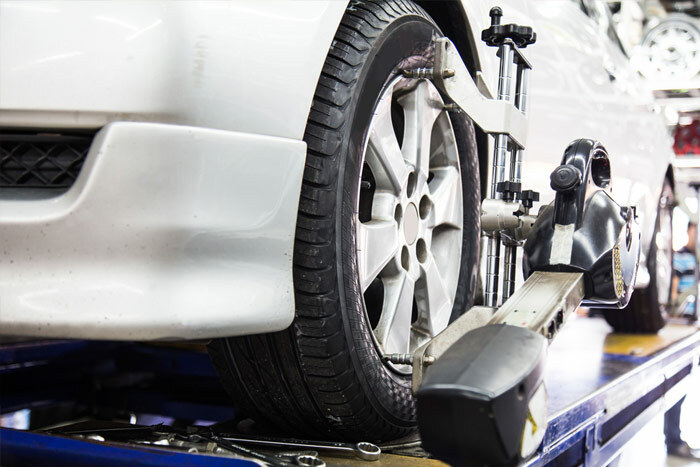 We will align your vehicle as well as balance your tires. We use the Hunter Hawkeye Machine alignments on Cars, it is the most powerful wheel alignment equipment on the market today. Other wheel alignment machines don’t come close to matching the productivity and enhancing power of the Hawkeye wheel alignment machine. We service most cars, Light Duty trucks and some Medium Duty trucks. We pride ourselves in providing outstanding service to keep our customers coming back. Contact us today to request an alignment appointment. You can count on our repair shop for an honest and reliable diagnosis of problems and quality repair.